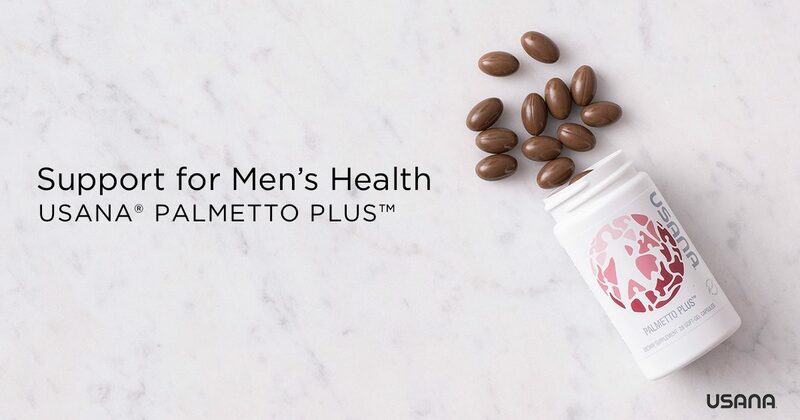 Palmetto Plus is a science-based supplement for men that supports prostate health. Boyle P, Robertson C, Lowe F, Roehrborn C. Updated meta-analysis of clinical trials of Serenoa repens extract in the treatment of symptomatic benign prostatic hyperplasia. 2004. BJU Int 93(6):751-6. Carraro JC, et al. Comparison of phytotherapy (Permixon) with finasteride in the treatment of benign prostate hyperplasia: a randomized international study of 1,098 patients. 1996. Prostate 29(4):231-40. Comhaire F, Mahmoud A. 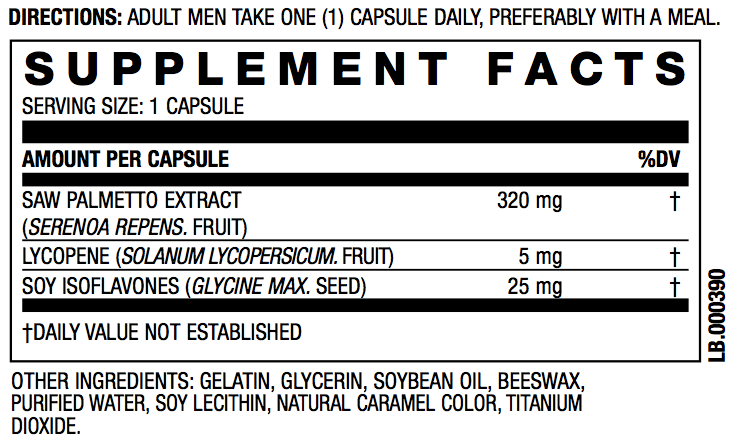 Preventing diseases of the prostate in the elderlyusing hormones and nutriceuticals. 2004. Aging Male 7(2):155-69. Habib FK, Ross M, Clement KHH, Lyons V, Chapman K. Serenoa repens (Permixon®) inhibits the 5-reductase activity of human prostate cancer cell lines without interfering with PSA expression. 2004. Int J Cancer. 114(2):190-194. Lowe FC. Ku JC. Phytotherapy in treatment of benign prostatic hyperplasia: a critical review. 1996. Urology 48:12-20. Schroder FH, Roobol MJ, Boeve ER, de Mutsert R, Zuijdgeest-van Leeuwen SD, Kersten I, Wildhagen MF, van Helvoort A. Randomized, double-blind, placebo-controlled crossover study in men with prostate cancer and rising PSA: effectiveness of a dietary supplement. 2005. Eur Urol 48(6):922-31. Wilt T, et al. Saw Palmetto Extracts for Treatment of Benign Prostatic Hyperplasia. 1998. JAMA 280(18):1604-9. Wilt T, Ishani A, MacDonald R. Serenoa repens for benign prostatic hyperplasia. 2009. Cochrane Database Syst Rev (2):CD001423. 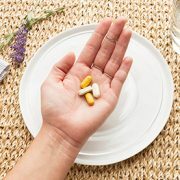 Taking supplements is an important way to meet nutrient needs and fill nutrition gaps that may be present in your diet. 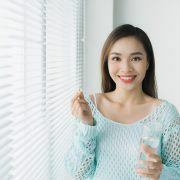 Evidence supporting nutritional supplements is solid and growing daily, and more health care professionals than ever are now siding with these conclusions. 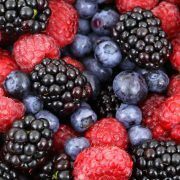 Antioxidants can be vitamins, minerals, enzymes, or plant-derived nutrients called phytonutrients.